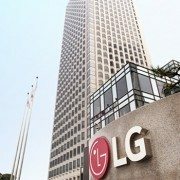 LG Display has once again reaffirmed its determination to lead the TV market with OLED as the growth engine. In particular, the company is planning to actively respond to the increase of demand for 65 inch and 55 inch OLED TV. 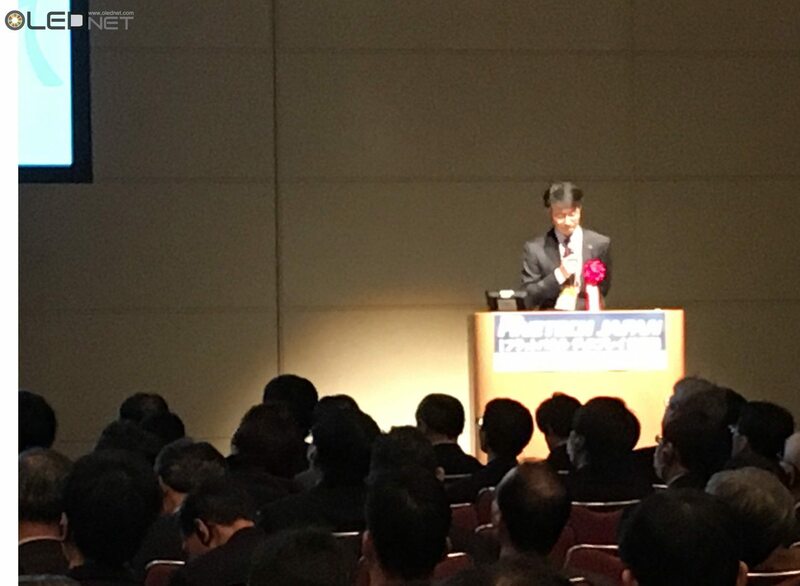 On April 7, during the FineTech Japan Special Session, ChangHo Oh, LG Display’s OLED TV Development Group, gave a talk titled ‘Technology for Large Size OLED Display’ and emphasized the superiority of large area OLED panel. 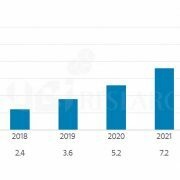 a-Si, poly Si, and oxide substrates are mainly used for LCD, and for OLED it is oxide, and poly Si. 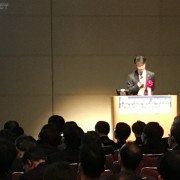 Oh explained that as a part of responding to the panel enlargement, changing the a-Si of the existing mass production line to oxide could improve enlargement and safety. 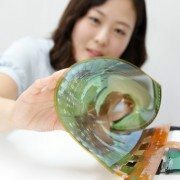 Oh reported that as the demand for 65 inch and 55 inch TV is increasing, this will become the growth engine of the OLED market, and that P10 factory establishment in Paju is being carried out.